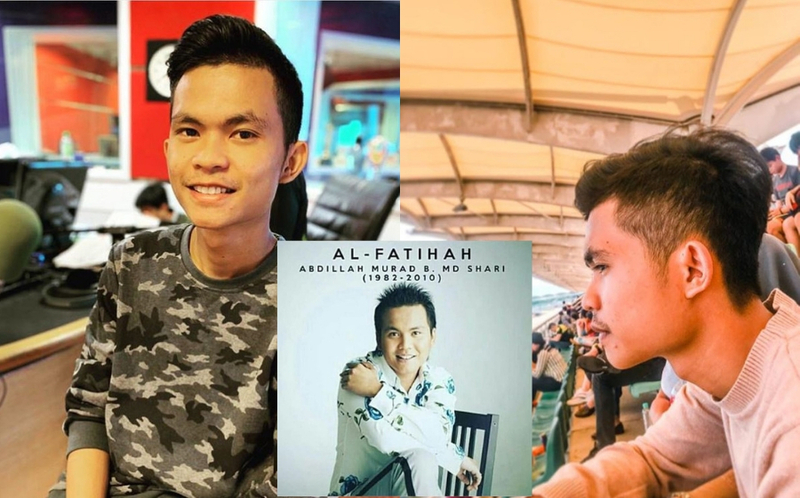 Celebrity chef Datuk Chef Wan today ridiculed the discovery of two objects by Australia which could be related to the missing Malaysia Airlines (MAS) flight MH370 through his Instagram account @chefwan58. 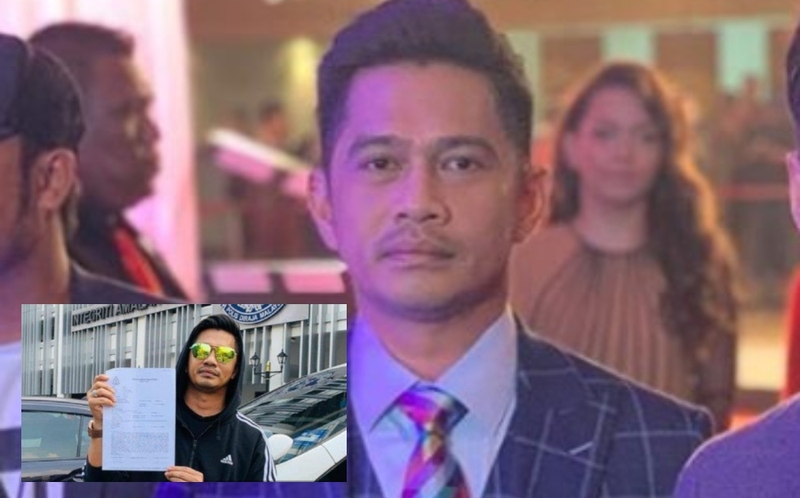 In his latest post, Chef Wan was posing with a piece of object which he said is part of the missing MH370 aircraft which disappeared on March 8. In a distasteful joking manner, Chef Wan said the object was part of a toilet door from a house on the beach in Morib. Chef Wan's distasteful comes at a time when tensions are running high among family members of the 239 passengers and crew on the missing plane after 14 days it had disappeared. Chef Wan is highly regarded among his peers locally and around the world. He is also also the Tourism Ambassador Icon and Malaysian Culinary Ambassador. The search and rescue operations for the missing aircraft enters its 14th day today where it is now focused in the southern Indian Ocean, southwest of Perth. Should Chef Wan apologise to Malaysians and Malaysia Airlines?